Beautiful human, welcome to the second in our series of five minute possibility prompts over five days. 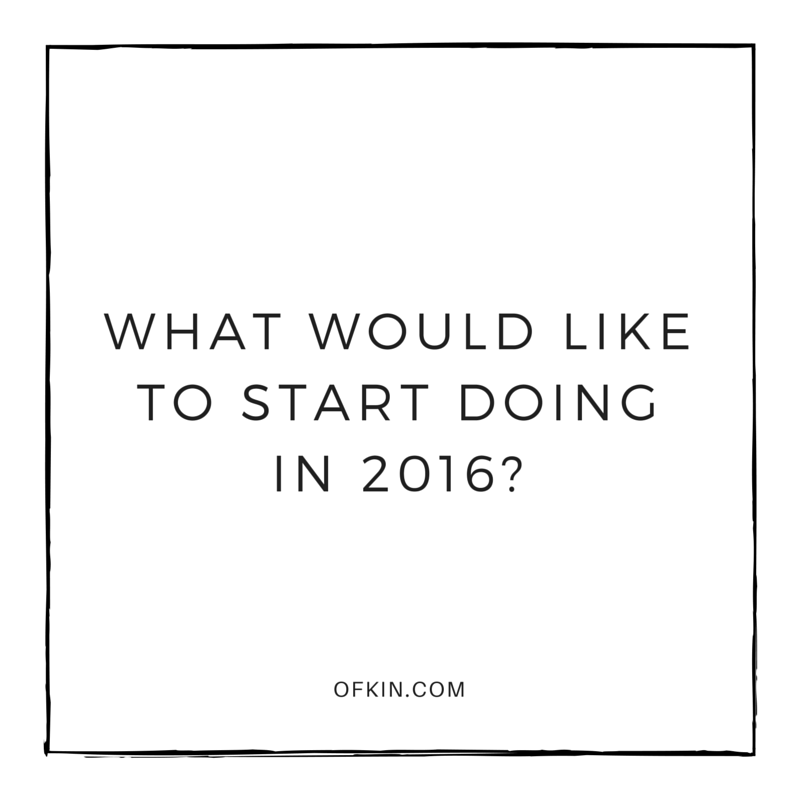 Today we’re reflecting. Reflection is one of those things that we know is important, we know how helpful and beneficial it can be, but it’s often the very last thing we make time for. Not this year. Now is the time to pause, reflect and discover. Take five minutes right now. Featuring questions to get you thinking about what you’d like to stop, start and keep doing, download this Reflection Sheet for your Days of Possible diary (or your own diary/journal) and keep learning so you can improve, evolve, make mistakes and always, always, keep growing. It also helps you think about building your wise council for support – an essential leaping ingredient. 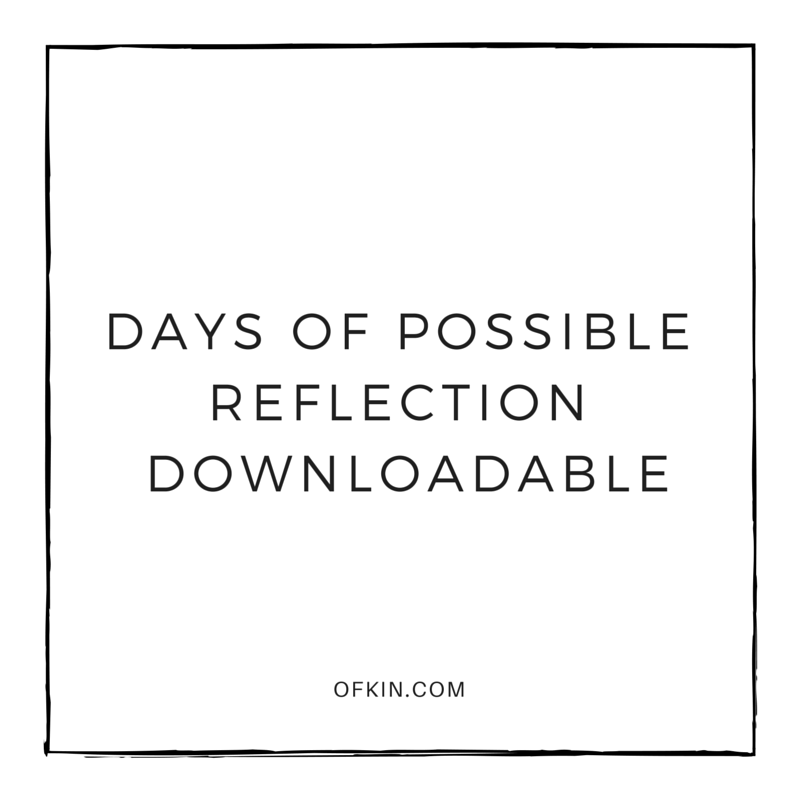 There are five downloadable templates for you and your Days of Possible Diary (or your own diary/journal). Print them out and stick them into your diary, or write the questions onto your pages and let them prompt big thoughts to scribble, mindmap, list or draw. Go your own way – these are here to remind that you every day, anything is possible. Keep an eye out – there’ll be more to come throughout the year.